Hands down-one of THE BEST condo values on the market! A must see for yourself - why wait months and pay more? 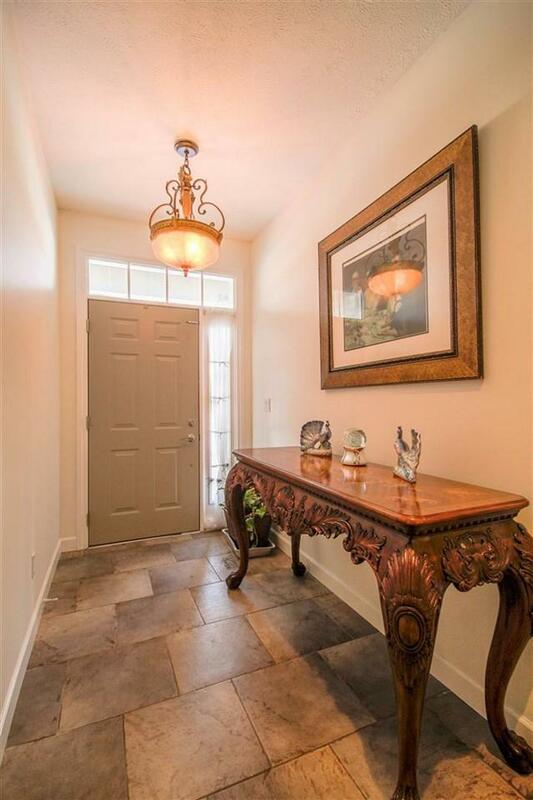 Stunning DETACHED home upgraded throughout including hardwood floors, lighting, 10' ceilings. 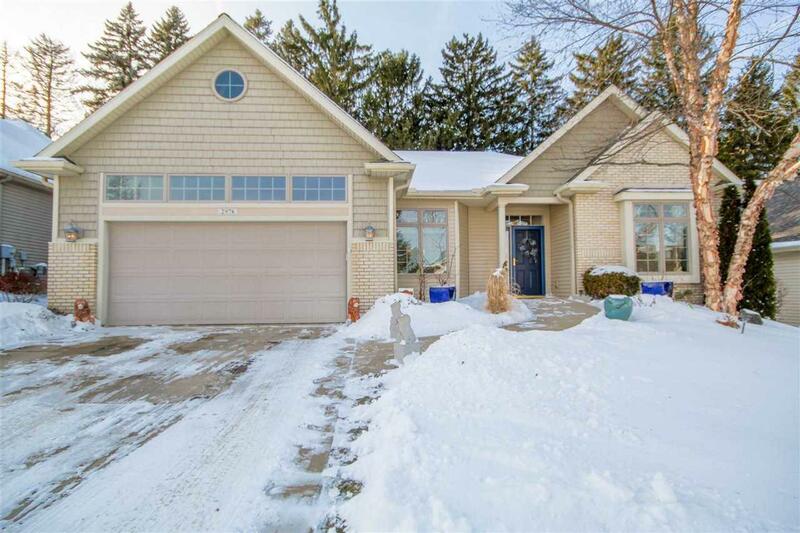 Perfect ample open floor plan welcomes you into the newly updated kitchen-beautiful cabinets (hidden TV cabinet), appliances, breakfast nook, granite with peninsula to the dining area. Spacious living offers fireplace w/ new mantle & built-ins. 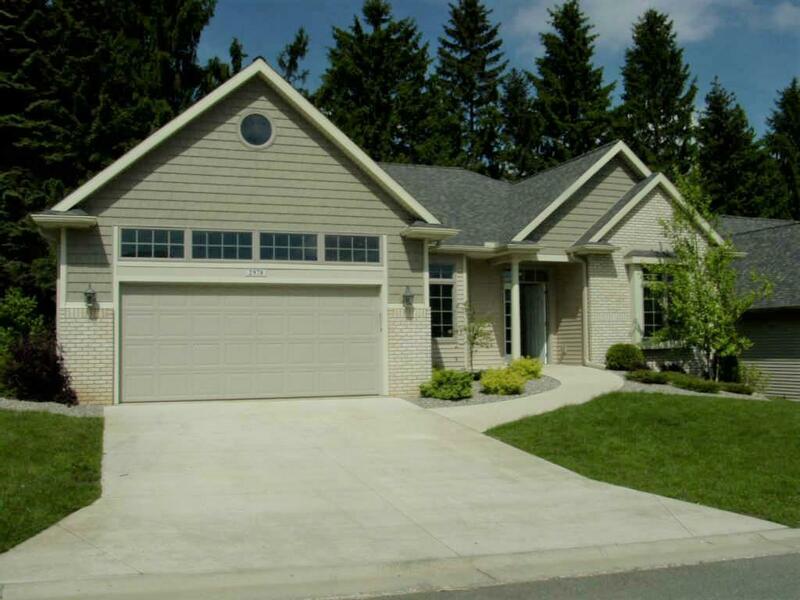 Fabulous master suite; new carpet, walk in custom closet & bath with double sinks & step-in shower. Cozy sitting area leads to the spacious/private BR 2. 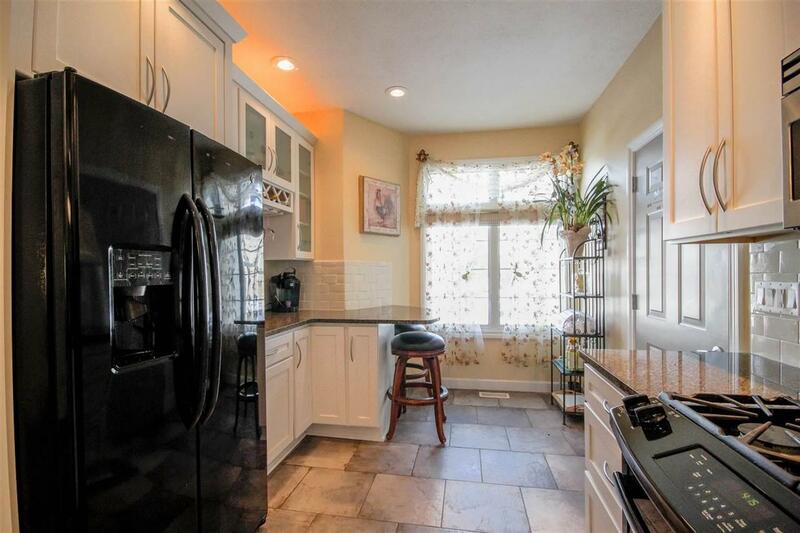 Exceptionally finished lower level w/ huge family & rec. rooms w/ egress windows, new gas fireplace & built-ins, 3rd full bath, plus den & play room & storage room. Freshly painted throughout. Relax in the fantastic 3 season room or on the "trex" deck overlooking the PRIVATE yard. Finished attached garage + whole-house generator. Assoc fee covers lawn, snow, trash, & more-see private remarks.